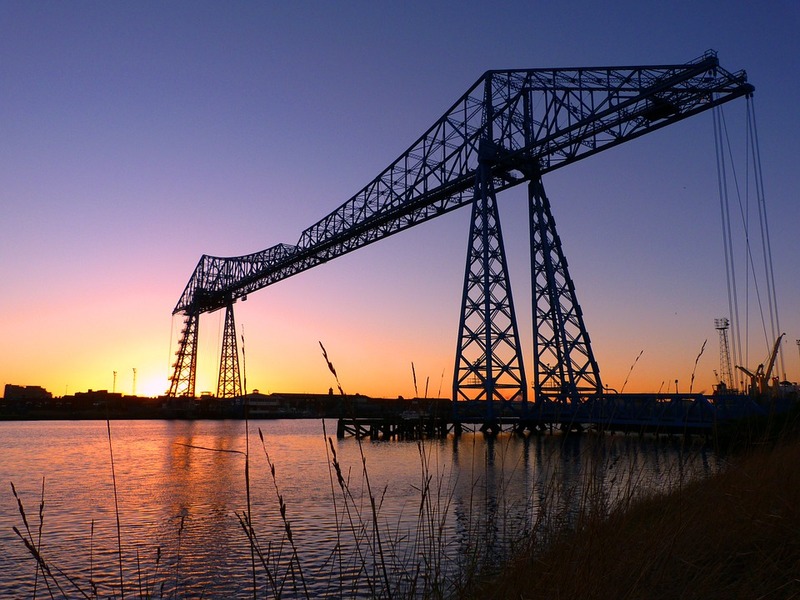 The Brexit Betrayal march got stuck in a bit of bother yesterday after attempting to cross the River Tees on the Transporter Bridge before realising it is closed on a Sunday. Protesters were forced to walk an extra five miles to get over the river at Newport Bridge, according to reports. It was hoped that the iconic Tees Transporter Bridge would make for a picture-perfect background for the marchers, but it ended up providing a symbolic Brexit metaphor instead. With parliament at loggerheads Britain’s departure from the EU is currently at a standstill with no end in sight. By the time protesters reach parliament it is likely that an extension on the Withdrawal Agreement will have been agreed, potentially kicking Brexit into the long grass. Typical lack of Brexiteer planning. At least they know now…..you must dot the i’s before your cross the Tees.